2009 Century 21 Real Estate LLC. 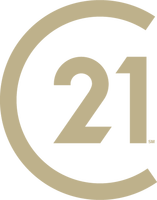 CENTURY 21 is a registered tradmark licensed to Century 21 Real Estate LLC. Equal Housing Opportunity. Each Office is Independently Owned and Operated.